The world of chandeliers is very wide, consisting of a wide range of types of chandeliers that differ in colors, sizes, materials and purposes. 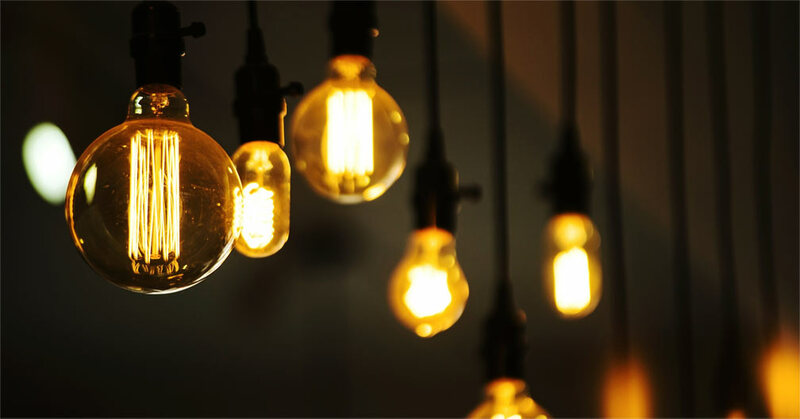 For these varieties of chandeliers, people have difficulty to choose the suitable one fitting their needs and some of them do not realize the differences between the types of chandeliers. Being aware of each type and what makes each type distinguished from the other plays a key role to make customers take their proper buying decisions. 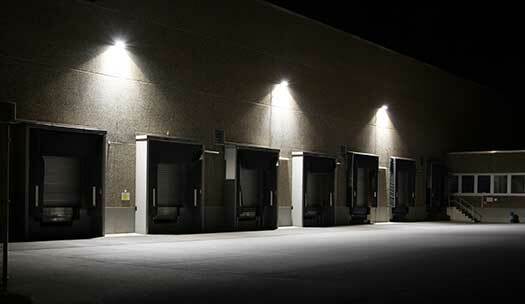 Crystal Palace Lighting aims to differentiate between these types to help people opting the fixture that suits their places and purposes. 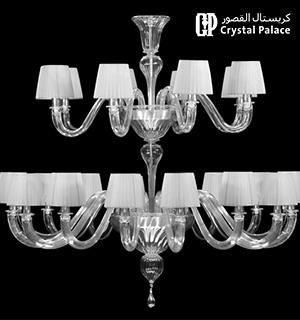 In addition, it provides a wide range of unique designs and styles with the finest quality of classical and modern chandeliers. 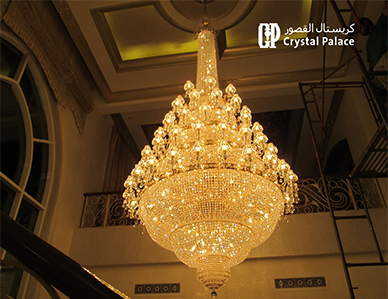 Each type of chandelier has its own unique history and story behind its existence. 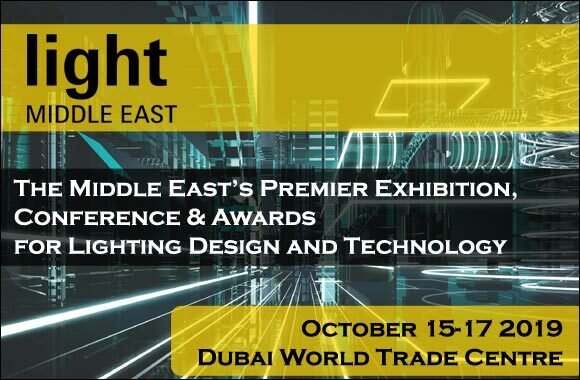 Lighting companies should be aware of this point and tell its customers these stories and differences between the types of chandeliers. 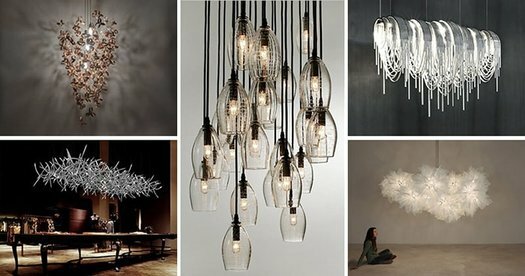 So what are the best types of chandeliers? The basic elegant types of chandeliers are: glass, crystal, candle and shaded chandeliers. As it is expected, this type of chandeliers is made of glass. It is the perfect choice for foyer, dining room, kitchen, and bathroom and it is usually available in many sizes, shapes and styles: classic and modern ones. Glass chandeliers can add to your home a perfect and distinguished lighting touch. Crystal chandeliers are the most distinctive type among the others since it takes people to centuries ago and adds that classic sense to places they are added in. In addition, this fixture creates a dramatic effect and adds more luxury where you want. 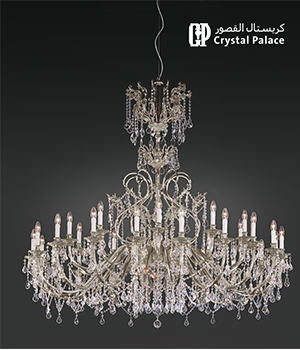 For more details about crystal chandeliers: how it is made and its types, read this article. Candle chandelier is a traditional sort that has more than five arms with candlestick-shaped bulbs. It is the optimal choice for people who like candles and their shape but they are looking for everlasting candles that do not melt nor burn; it is the optimal imitation of candles. Chandeliers with shades can view the place in a new light and the shades can come in various models to suit all people’s tastes. They are considered modern chandeliers that add a special touch if they are colored since they will light the area in a unique colored light. It is worth mentioning that they are easy to be installed. Beaded chandelier:It is very beautiful and it is made of strands of wood beads, glass beads, or shells. Drum chandelier:This type of chandeliers is rounded and looks like drum. Bowl chandelier:It looks like a decorated bowl and it is often made of metal, ceramic, or glass. Caged chandelier:This chandelier has the shape of a cage with light in its middle. Antler chandelier:It is distinguished by its modern style that its shape seems as antler with lights inside the design. 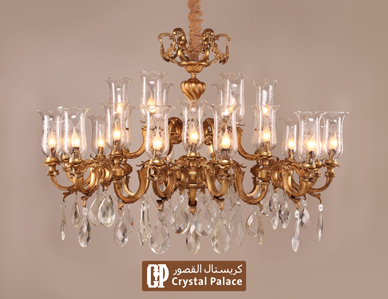 For more classic and modern types, shapes, sizes and colors of chandeliers, have a look at Crystal Palace chandeliers’ catalogue.